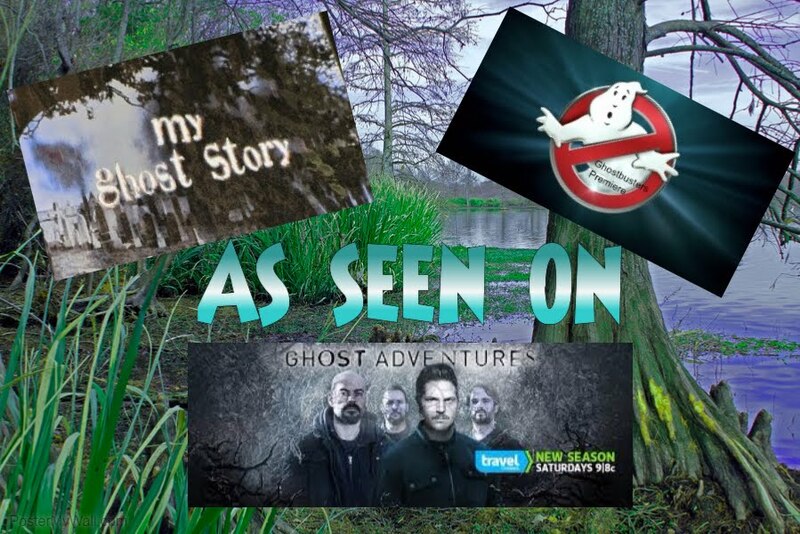 Becky Vickers(BECKS) - Everyday Ghost Hunters/Goatman's Bridge Ghost Tours: DO WE FORM BONDS WITH SPIRITS??? DO THEY LOOK FORWARD TO OUR VISITS??? DO WE FORM BONDS WITH SPIRITS??? DO THEY LOOK FORWARD TO OUR VISITS??? We go to the same places, ask the same questions, to the same spirits......Do we somehow form bonds with them??? Simple answer...yes, I believe we do. So we all know there are basically two different types of hauntings (yes, I know there are MANY types of haunting's before all you start emailing me telling me there are more than TWO hauntings......but for this conversation we're going with the two basics) An intelligent haunting and a residual haunting. A residual haunting is when it is the same thing over and over and there are no interactions between the living and the dead. Meaning...if you ask a residual spirit a question you would not get a response. Now, in an intelligent haunting it is just like talking to a real live human being. They can interact with you. If you ask them a question like "what is your name?" 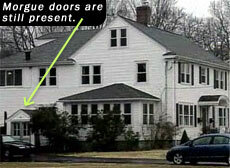 you may get an intelligent response in an EVP or in real time like "Tom". They understand what you are asking. So, if a spirit is able to respond to your questions, can they in some way develop feelings for you? (no...not like in girlfriend/boyfriend....YUCK) Like in FRIENDS or someone they could TRUST. This is the way I see it....if you are nice to someone and show them sympathy or understand what has happened to them....then more than likely they will want to be around you or respond. I don't know about you....but when someone is nice to me...I want to be around them, I want to talk to them and I want to form some kind of a relationship with them. I LOVE to communicate with children. I always try to do different things for children. Can you image being dead for 100 years and never having a birthday party? So, many times..... I'll through a birthday party for them. Now, do you think they are going to "like" me and want to talk with me??? HECK YEAH!!!! Cake is CAKE now or....... 100 years ago!!! Dang, Now I want CAKE!!!! Wait...getting off track. Below is a video I just took last week. I drove down to an old bridge (Old Alton Bridge, Goatman's Bridge) where I give tours and I often communicate with a spirit named Oscar. Oscar has this AWESOME spirit about him. When I communicate with him I always feel kindness, joy, friendship, and it's crazy but also excitement! Oscar was a black goat farmer that was hanged by the KKK from the bridge. I don't believe is has any anger over the way he died. He always gives me SUCH a feeling of kindness. Almost like happiness. Weird but true. Anyway, I thought I would drive down and have lunch with Oscar. I sat in the car along the side of the road because there were a lot of people at the bridge. The bridge is over..... evidently..... a very HOT fishing spot! Now, I killed my car and put up a K-2 meter and an Electroscope to try and communicate with Oscar. I was all alone, although cars did come by from time to time. During the first 10 minutes the K-2 was going CRAZY but the last 12 minutes there was absolutely not one hit. This proves that what was happening the first half of the session was NOT cars passing or something else that was out there from the minute I drove up. Nothing changed! Then today, I decided to go back today and take a couple other pieces of equipment just to see if I could get the same kind of activity. To my surprise... I DID!!!! The RemPod was going crazy!!! The same spot, I shut my car off and did exactly the same thing I had done last week. Now, I had trouble loading that video it here on my site because it was to long so be sure to check out my Facebook page because I posted it there. Anyway, love to hear your thoughts on the video's. And lets not forget to be respectful of the ones gone before us! They MAY have some FEELINGS left!!! !